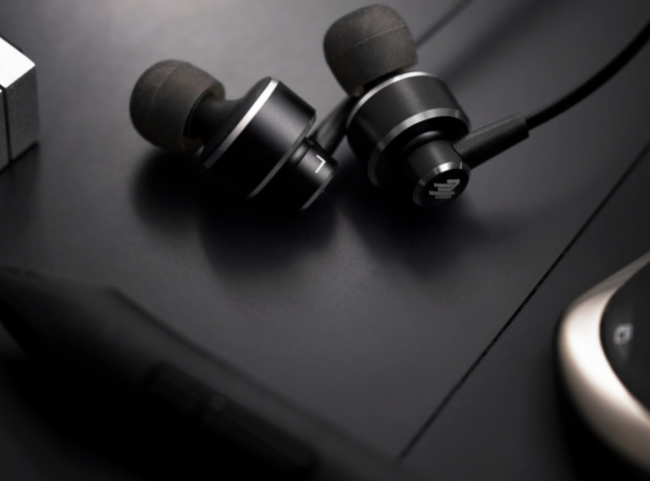 Available for preorder on Indiegogo with early bird pricing starting at $88, were they simply premium Bluetooth headphones, the Changer would be priced appropriately. 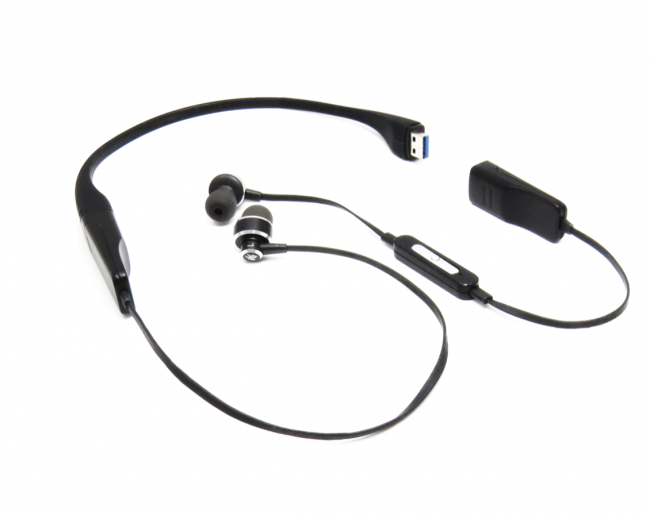 The stylish and comfortable neckband of the headphones is sophisticatedly engineered to perform numerous tasks, acting as a data transfer cable and multi-purpose charger. 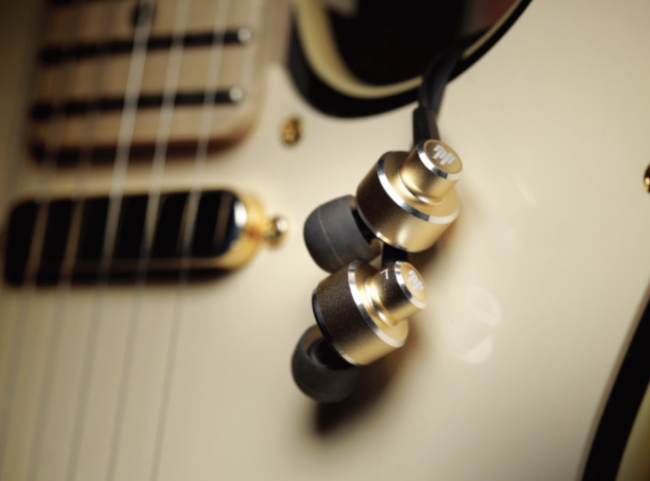 With Changer users can cut the cords while listening to chords as the headphones can be used to charge smartphones without the need to carry around additional charging cables. Changer is compatible with Micro USB, Lightning and Type C connections and, as mentioned, to share a battery between smartphones! Caring is Sharing – Beg, Borrow or Steal A Charge: With Changer you can really find out who your friends are! With its patented electrical management technology, it has the magical ability to steal or borrow battery power from another Android smartphone, allowing one device to act as a mobile power bank for another. To recharge the headphones, you simply unplug one side of the neckband, expose the USB connection and plug it plug it into a wall adapter or mobile power bank. To charge other devices, you unplug the cable from the second side as well and can then use the cable as a multi-functional connector to power devices with a Micro USB, Lightning or Type C power connection. 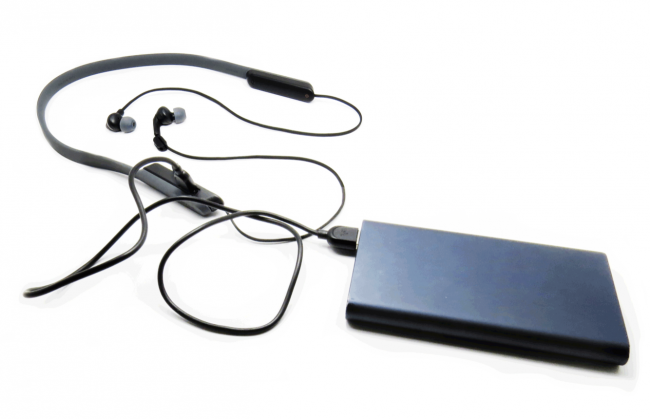 With Changer, we are not only providing a premium audio experience but also solving people’s battery charging problems. In one affordable package, you get an amazing pair of Bluetooth headphones that’s easy to charge and can even charge all your other devices, cutting the need to carry around a bunch of cables. Changer’s magical ability to share power even lets you steal a friend’s charge if you need! Excellent Sound: Changer features 13mm drivers with a 20HZ-40KHz frequency response for a premium, full listening experience. Premium Construction: Changer features a neck-mounted design with aluminum and silicone construction. It is 35 cm in length with an integrated volume control for easy control for music listening or calls and comes with one set of memory foam ear tips and two sets of silicon ear tips. Hours of Playback: Changer offers 12 hours of playback and 500 hours of standby time on a single charge. Recharging takes just over one hour to reach full battery again, and Changer’s battery is even replaceable (additional batteries sold separately) with each offering an additional 12 hours of listening. Easy, Fast Charging: There’s no need for extra cables, dongles or adapters. Remove one earbud to plug in Changer for charging. Changer’s cord supports 2A fast charging, allowing for twice the charging speed of a standard cable. 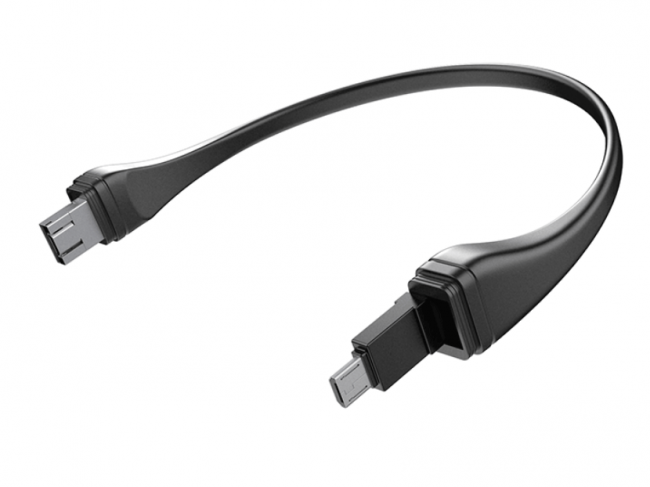 Multi-connections: Changer contains USB-C, micro USB and Lightning connectors. Data Transfer: Changer acts as data transfer cable allowing people to move images, movies and files between devices. Battery Sharing: Simply remove the integrated cable from Changer to use it to charge other electronic devices. Users can even connect two phones to share battery between them regardless of the make or model. Bluetooth Low Energy: Changer uses the latest Bluetooth 5.0. With so many Bluetooth wireless headphones currently available, it takes a lot for something new to distinguish itself. The Changer has that “something special.” It is worth checking out and can be preordered on Indiegogo. You can learn more here.